Get all your last-minute holiday shopping done with our 2017 Gift Guide! We’ve picked out a few of our favorite items from the Shops at Union Hill. 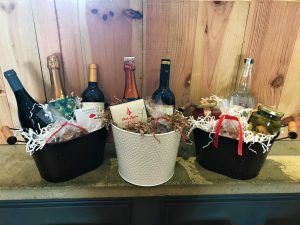 Underdog has a variety of gift baskets with options for the wine, beer or spirits lover on your list. 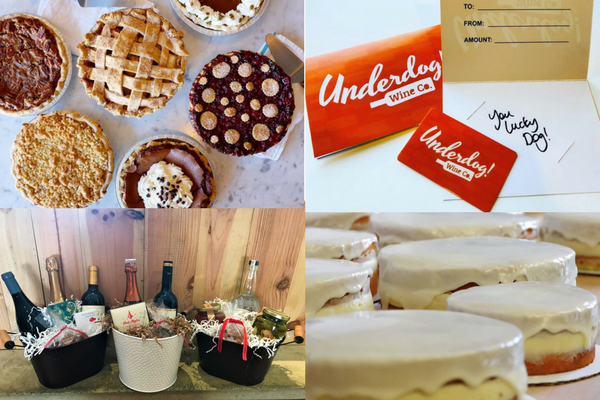 Underdog is also offering specials on their gift cards now through Dec. 23! Buy a $50 gift card, get a $10 gift card or buy a $100 gift card and get a $20 gift card. 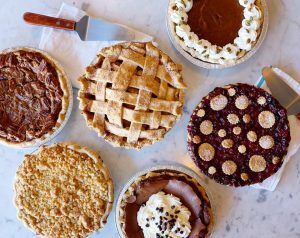 Pick up a delicious pie or cake to share at your holiday celebration! Cafe Europa’s Christmas Bakery menu includes all our favorites like the Gingerbread Bundt Cake, Bourbon Pecan Pie and more. 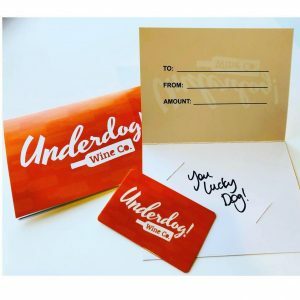 A gift card to our favorite neighborhood sports bar is perfect for anyone who likes great food and all the best sports packages available.